Do you want to grow your business and make more money? If your answer is yes, the Black Business Supplier Development Programme (BBSDP), started by the Department of Trade and Industry, is meant for you. BBSDP aims to help black business owners to become more competitive and successful by giving them money to improve their businesses. The programme will give up to R100 000 per business. One beneficiary of BBSDP is Jabu Nyambi of Nelspruit, Mpumalanga. She received R100 000 to improve her lodge. 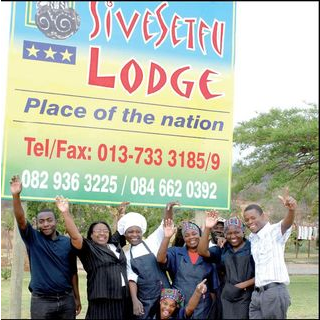 Nyambi, a mother of three children, bought Isivesethu Lodge after getting a loan from the bank and from the Mpumalanga Investment Initiative. 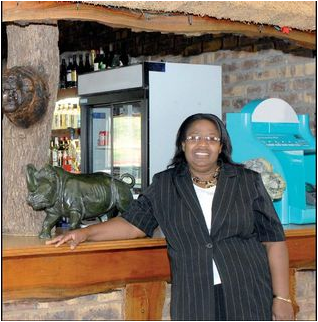 She had already saved R200 000 while running a catering business from her garage. 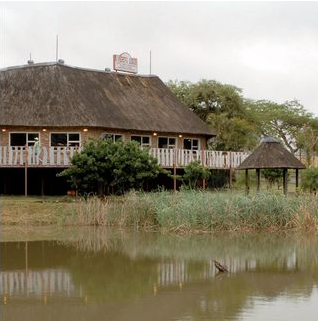 But the money was not enough to do a business plan and to make some much-needed changes to the lodge. Nyambi used to be a school teacher and financial adviser. But she left these jobs to concentrate on cooking, which is what she loves doing. “I started cooking under a tree in a busy area in White River where there was a police station, post office and shops,” Nyambi said. But when the municipality said she wasn’t allowed to trade there, a building material shop offered her their parking area. She later started cooking and running her business from her garage. “My biggest break was in 2004 when the Department of Health gave me a tender to cater for 21 000 people during a Women’s Day function. After that, I started catering for more big functions like gala dinners and government events,” Nyambi said. She decided to start a restaurant and while looking for a restaurant to buy she found the lodge. Nyambi is already thinking ahead to 2010 when many tourists will visit the country for the FIFA World Cup. To accommodate them, she is fixing the lodge and making it bigger. “I have already employed 12 full-time workers and 44 casual workers. My property is now valued at R10 million,” she said. be registered with the Company and Intellectual Property Registration Office (CIPRO) and SARS.